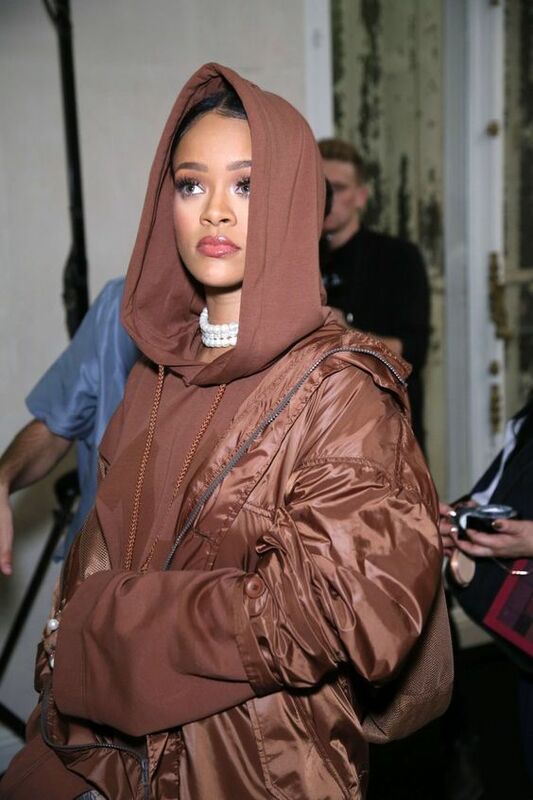 It was rihannas birthday yesterday and we were bombarded with multiple pictures of her in all her fabulousness. 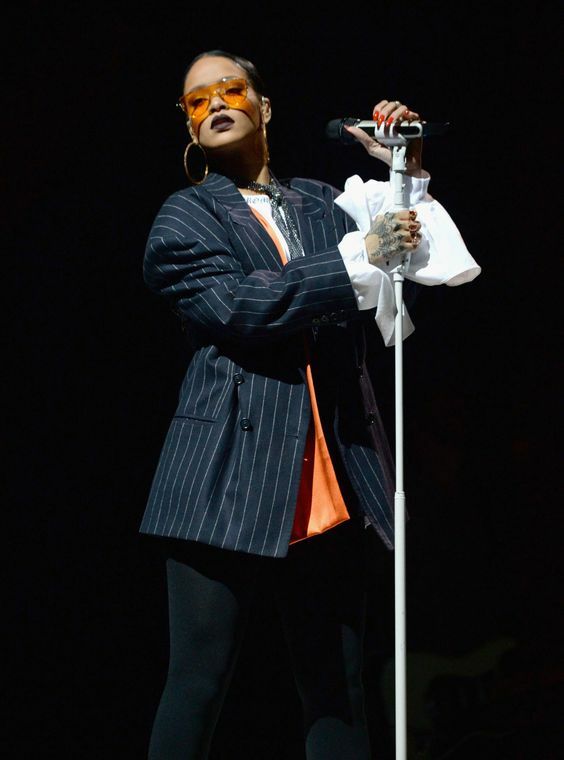 I absolutely love her music but its her style that speaks to me the most!, how can one person always look so effortlessly stylish….Honestly I don’t know how she does it. Almost like she threw on random things, but somehow, it all turns out great. 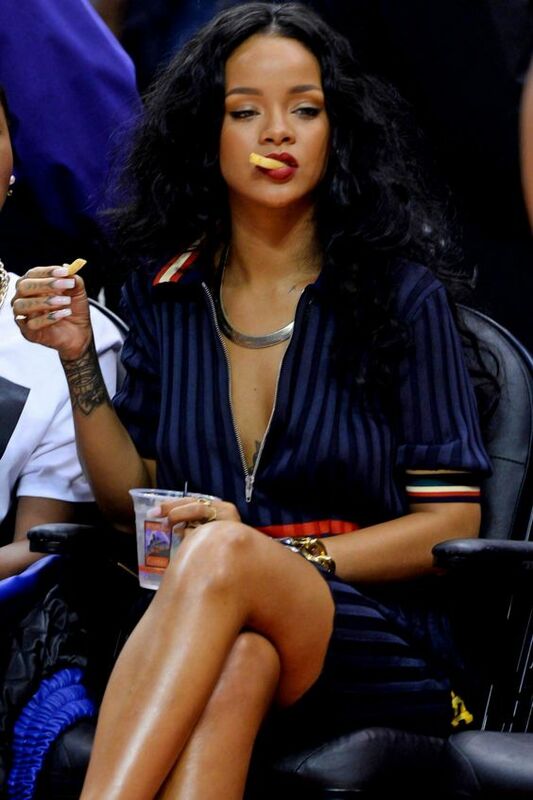 Sister Riri (yes she’s my sister) teach us your effortlessly fab ways.